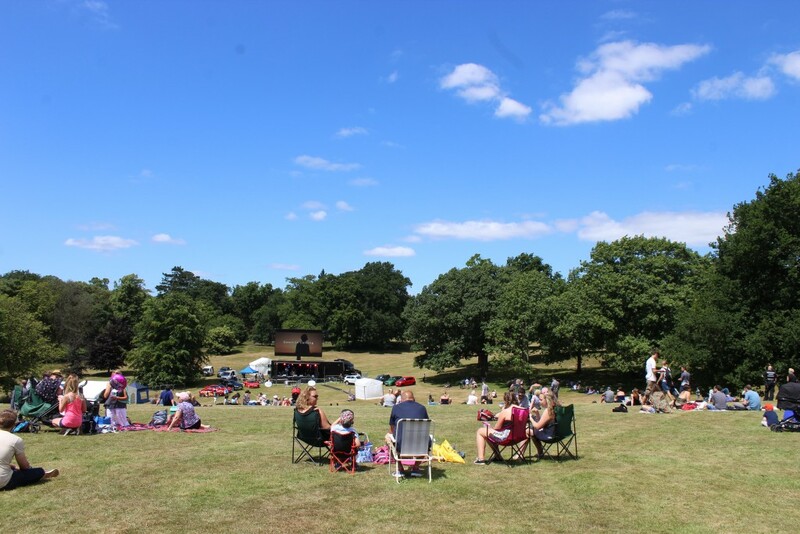 Perfect weather, fab music in great surroundings – Ipswich Music Day is a wonderful way to step off the treadmill of life and take some time out to just relax! 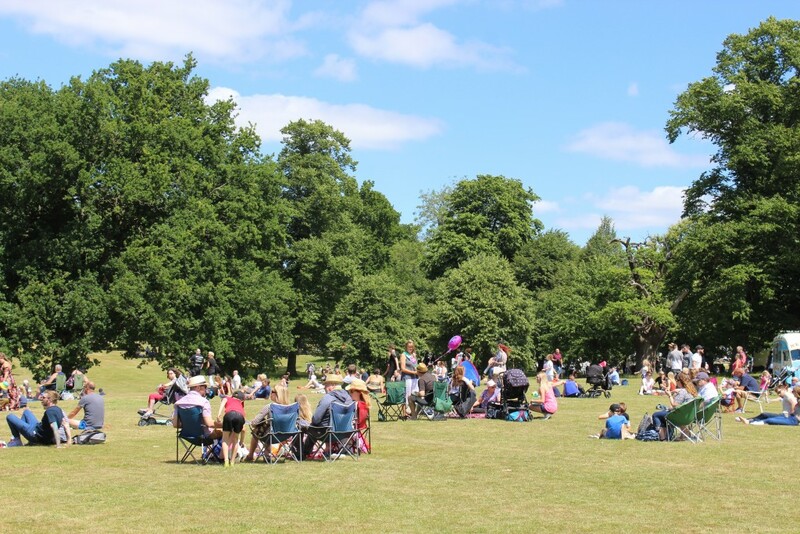 Parks are wonderful places to spend time and with the added bonus of Ipswich Music Day at Christchurch Park (an annual free event) it makes for a great opportunity to arrange to meet up with friends and family, take a picnic and just enjoy some great music. 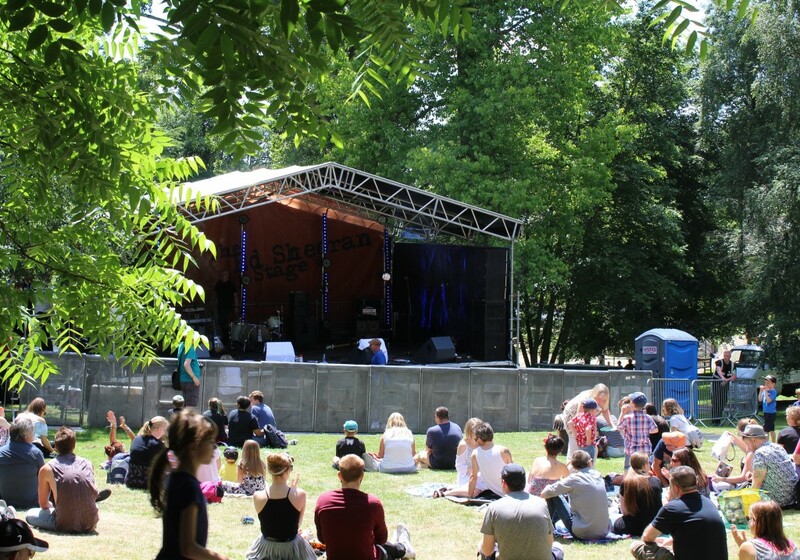 Its easy to see why Ipswich Music Day is one of Suffolk’s Top 50. I arrived early this year as the weather was so great and enjoyed a walk around the park before it started to get busy. 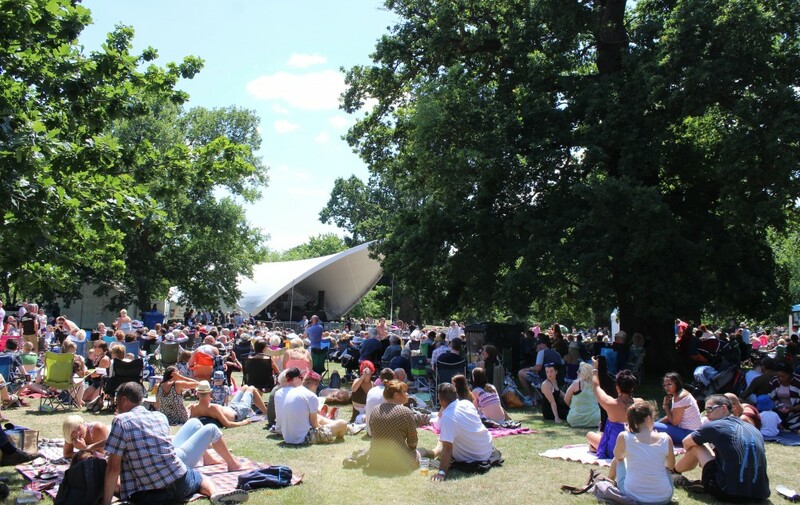 Ipswich Music day attracts thousands of people and with a wide range of different types of live music from pop and rock to classical and jazz there really is something for everyone. It is great that local musicians have this platform to showcase their talent. 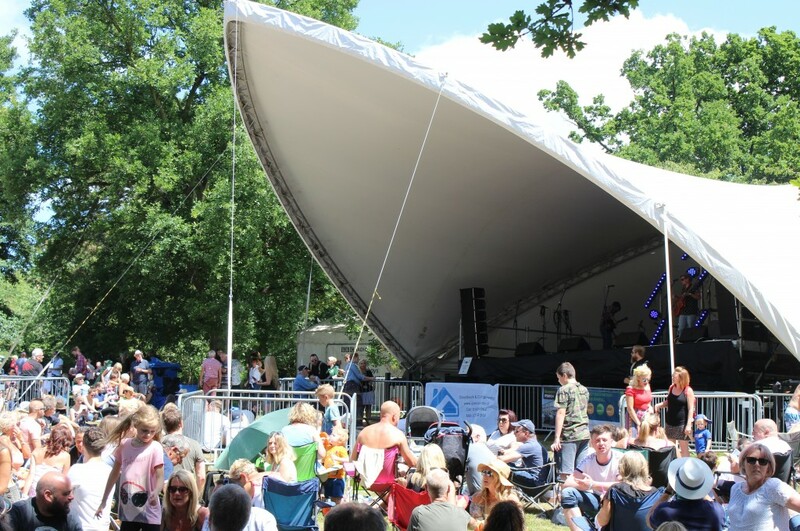 There is a lot about Ipswich Music Day that will make you smile! 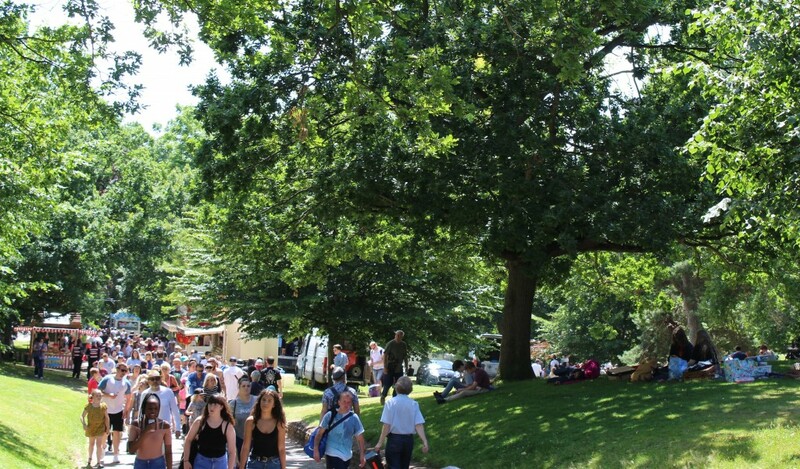 The great thing about these type of events is that you can just pop over and spending as much or as little time as you want and it also gives you a great opportunity of exploring the park as well as listening to the music. If you haven’t been before, make sure you pop it in your diary for next time. You will be so glad you did! Well I did say I was there early! I just love this photo. 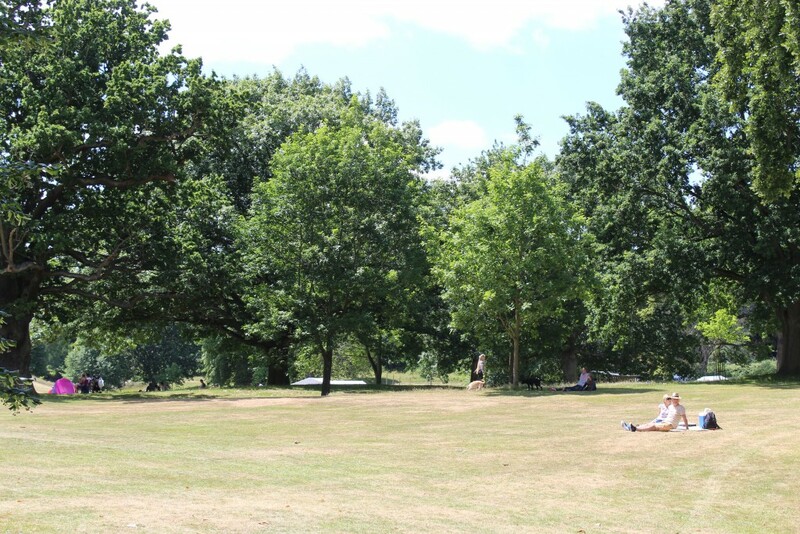 It was so nice to see people out and about early to relax and enjoy the park. 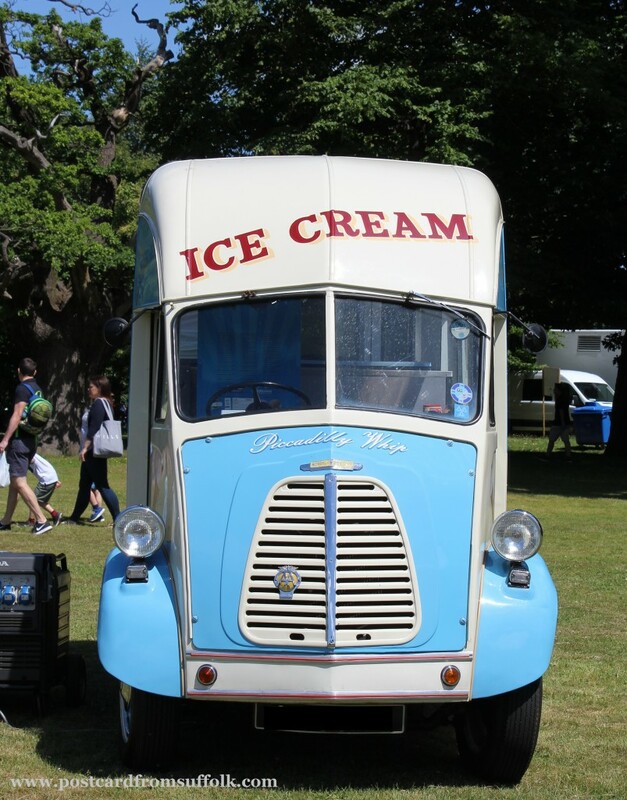 Perfect weather for an ice cream and this van was so cute! 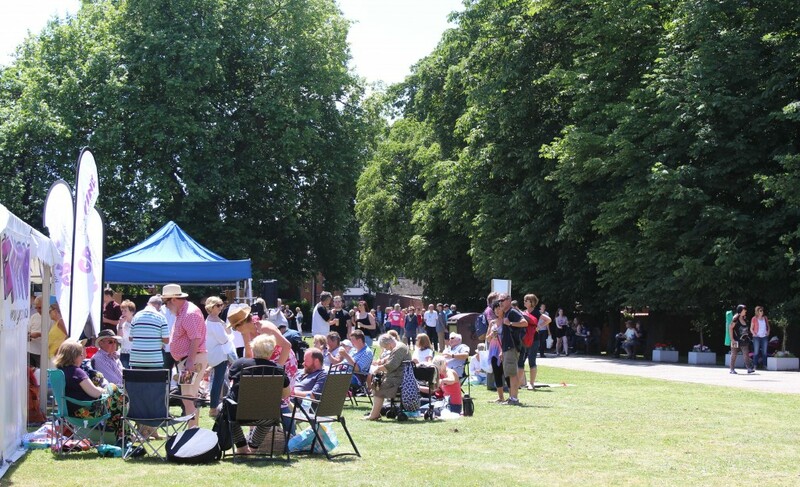 An Afternoon in Christchurch Park Looking for Mabel!